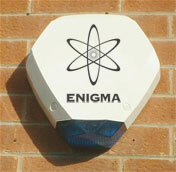 Enigma's Alarm Receiving Centre monitors alarm systems in real time. As alarms occur, operator screens are immediately alerted using a persistent notification along with client agreed escalation actions. Direct operator action is required to clear or suspend each alarm ensuring a thorough investigation of each activation. Operators will quickly identify incidents and direct Emergency Services to the site as and when required. 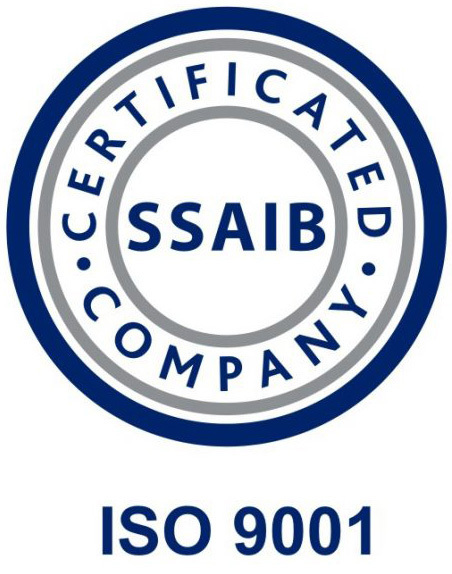 We are accredited with the Security Systems and Alarms Inspection Board (SSAIB) to ensure that we continually operate to the highest standards and are compliant with Insurance standards. 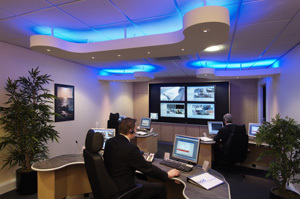 Enigma's alarm and video alerts are fed to clustered servers located within the secure data area of the control room. All alerts are presented in real time to operators for immediate processing and in accordance with pre-determined escalation procedures, as agreed with the relevant client. Enigma works with each client to agree an escalation procedure for every conceivable event, from natural disasters through to false alarms. If an incident is detected, discretion is passed to the control room supervisor while the client is contacted. 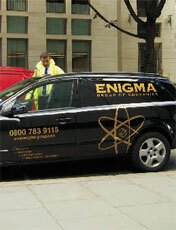 Enigma are able to provide a high visibility mobile patrol service. Security Officers driving liveried vehicles will undertake duties according to the client's requirements and needs. Staff all hold SIA licences and have been fully trained to allow them to deal with any situation that they may be presented with. On arrival at site, our officers will undertake a full assessment of the client's premises to ensure that all is secure. In the situation that the premises are insecure or security systems have become defective we will ensure that the premises are guarded and secured according to the client's instructions. Any need for emergency assistance will be coordinated through our control room. A response team can be dispatched to provide support for the Security Officer, which allows us to deal with all emergency requirements. 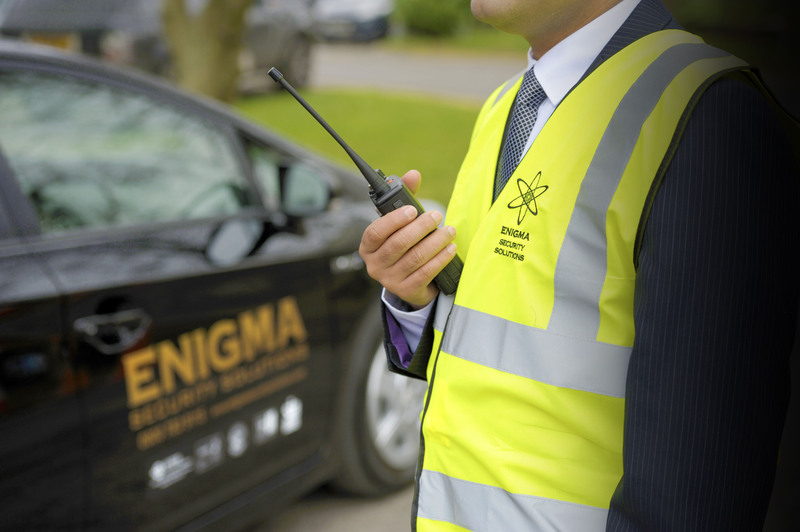 Enigma provides fully screened and trained security guards on a national basis. Apart from the extensive training given on joining, Enigma staff are put through bespoke courses tailored around the specific needs of the awarded contract. We believe our success in manned guarding stems from the fact that we provide a positive internal career path for employees, by continuously improving their skills with personal development programmes. This approach ensures that our clients benefit, because we are able to build dedicated long-term guarding teams, giving the client consistency and comprehensive assignment knowledge and application. All Enigma guards are SIA licensed.